You may have just picked up a new pair of Bluetooth wireless headphones, but what exactly does that mean and how can you get them connected to your computer? While you may feel intimidated by the process, know that it is simple and easy to jump into the wireless world. Once you start listening to digital music via Bluetooth, you’ll wonder how you ever dealt with all the wires in the past. We need first to confirm that the Windows PC or Mac you want to use has Bluetooth technology built–in. Depending on which platform you are utilizing, check the appropriate instruction below to go about the simple process. If you do not end up having Bluetooth on your system, don’t fret as we will address that minor obstacle. Select ‘Device Manager’ in the list that appears. If the list showcases a device with the word ‘Bluetooth’ in its name, then congratulations – you have a Bluetooth adapter on your machine and can proceed to the next step. Click ‘’ logo in the upper left–hand corner of your screen. In the Window that appears, select the icon that has ‘Bluetooth’ printed below it. If you can click on the Bluetooth icon, then congratulations – you have a Bluetooth adapter on your machine and can proceed to the next step. Don’t worry too much if you don’t have a Bluetooth device already installed. While most modern computers already have the hardware, it is easy to add on by visiting your favorite technology retailer and purchasing a ‘Bluetooth Dongle;’ this is a small thumb-sized device that plugs into one of your computer’s available USB ports. Once the device is installed on your machine, you can then proceed. In most cases, ‘Discovery Mode’ can be activated by turning the headphones off, then holding down the power button until a pair of indicator lights begins to flash rapidly. Note that some headphones may only stay in this mode for a limited time before resuming normal operation. Select ‘Devices and Printers’ in the list that appears. Ensure that your headphones are in ‘Discovery Mode’ (check the manual). Select ‘Add a Device’ in the ‘Devices and Printers’ window. Allow the computer a moment to find your device and select it from the list. After a few moments, your Windows PC should alert you that the pairing was successful. In the Window that appears on your Mac, select the icon that has ‘Bluetooth’ printed below it. After a few moments, your Mac should alert you that the pairing was successful. A celebration is in order as you have officially entered the world of wireless Bluetooth headphones – say goodbye to wires! 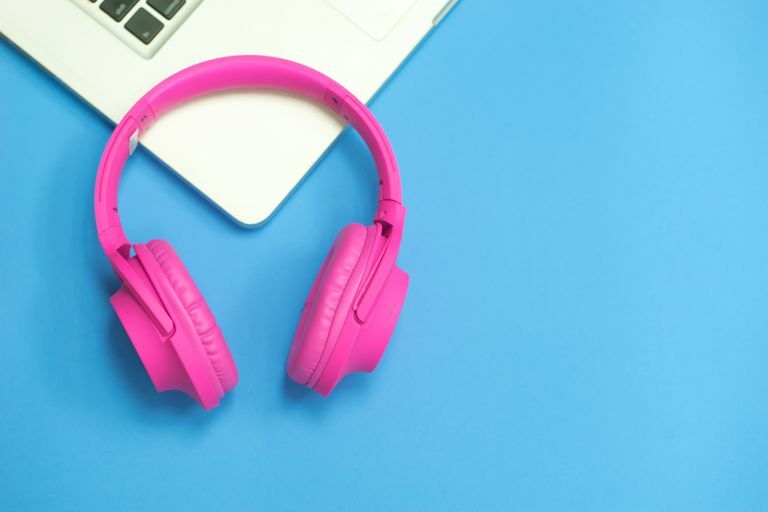 Now, whenever you turn on your headphones, and they are in range, they will automatically connect to your Windows PC or Mac. This process we just performed, know as ‘Pairing,’ only needs to be completed once at setup.